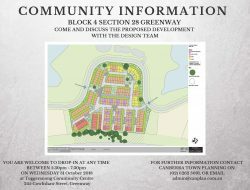 The Canberra Town Planning team will be holding an information session on the 31 st October 2018 about a proposed development on Block 4 Section 28 Greenway. 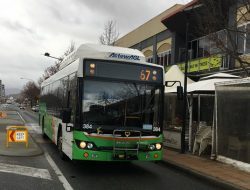 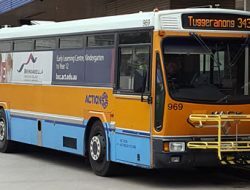 The Tuggeranong Community Council is currently running a petition about re-routing buses along Anketell Street Tuggeranong. 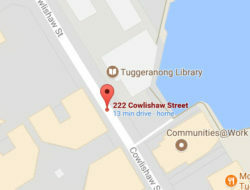 Petitions can currently be signed at any of the cafes in Anketell Street and we are working to put in online. 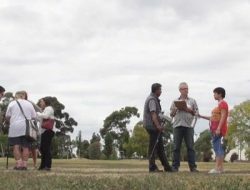 ActewAGL are currently preparing their electricity network plan for the 2019/20 – 2023/24 years. 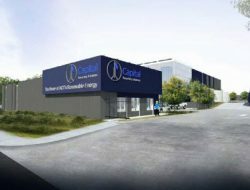 This detailed plan will explain how they intend to operate and maintain the electricity network to meet the future needs of their customers.